The luxurious, environmentally sound wooden pack (using wood from PEFC approved sustainably managed forests) contains a wide mirror and a two-tone powder block: the combination of the best-selling Terracotta shade 03, subtly iridescent, which naturally warms all complexions, and the it-colour for summer, a slight gold shimmer apricot colour, to illuminate the tan. 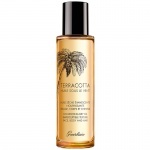 Guerlain Terracotta Huile Sous Le Vent Dry Oil is a new-generation dry oil with a uniquely fine texture, ideal for the face, body and hair to nourish and hydrate. 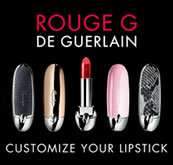 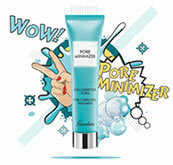 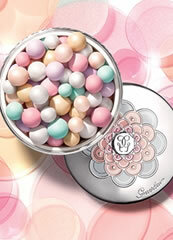 Enriched with Guerlain Tan Booster complex, it enhances the skin's natural tan. 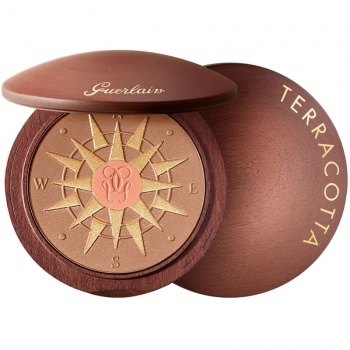 Guerlain Terracotta Sun Protect SPF 15 sunscreen for face and body provides real moisterizing sun protection while protecting the skin from photoageing and delivering Guerlain's special tan boosting properties.